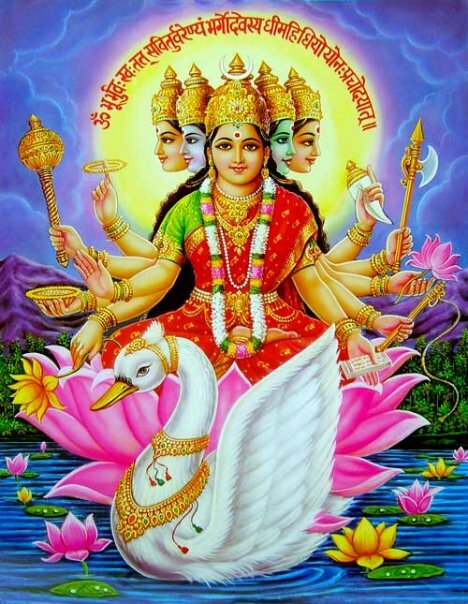 The complete form (or long form) of the Gayatri Mantra contains an invocation to the seven spheres, followed by the traditional 24-syllable mantra that is most commonly chanted. The final part of the mantra is an invocation to the Goddess of light to illuminate our path as we move towards higher consciousness. An ancient story had the holy according puranas of Hindus. As per this kamdevudu was the son of Lord Vishnu. 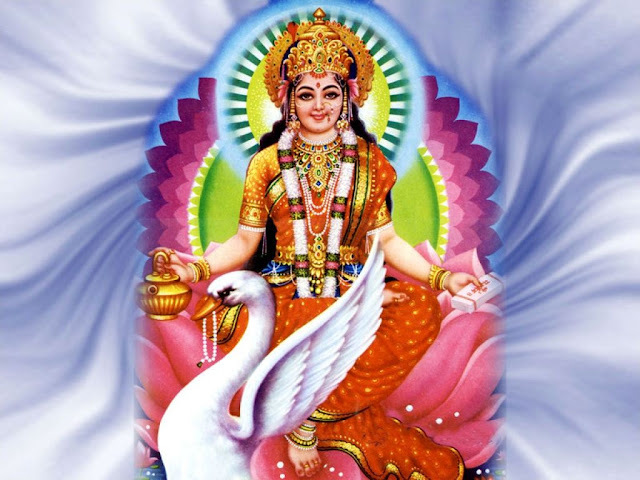 He is the God of Love once he school his love arrow on Brahma. He tried very much to control his heart, but he didn’t then he ran to lnearby woman, she was his daughter sandhya. After this Brahma shamed on his conduct and cursedLord Manmadha to he will be become ash by Shiva’s third eye, then kamadeva pleased to forgive him. Brahma forgave him and said that he will reborn when Lord Shiva’s consort sati committed herself to fire due to disgrace shown by her father Daksha to Shiva, Lord Shiva become extremely sad. He renounced his worldly duties and went into deep meditation. Then a demon named Tarakasurudes prayed for Lord Brahma and got aboone that he will die only by son of Lord Shiva. Tarakasura knew that Lord Shiva had no wife and he was is deep meditation. There is no chance to born a son to Shiva. After this sati reborn as parvati the daughter of mountains Himavantudu. Parvati started meditating to acquire Shiva as her husband. Moreover since Shiva not interested in the affairs of the world complications began to generate in matters of the work which made all the Gods concerned and afraid. The gods then seeked the help of Lord Manmadha. The god of Love and passion to bring shiva back to his original self. Manmadha knew that he might have to suffer the consequences of doing this but he accepted to shoot his arrow on Shiva for the sake of the world. As planned Manmadha shot her love arrow on Shiva while he was in meditation. This made Shiva extremely angry and he opened his third eye reducing manmadha to ashes. However, Manmadha arrow had the desired effect and Lord Shiva married Parvati. After this whole world became sad and dull without Love, colours and Light and also Manmadhas wife Rati pleaded Lord Shiva and said this was all the plan of the gods and asked himto kindly revive Manmadha. An embodiment of love himself Lord Shiva gladly accepted to do so. People believes that Lord Shiva burned Manmadha on the day Kamadahanam, and they worship manmadha for his extreme sacrifice on the day of Holi. Another story of this festival is there was a demon neamed Hiranya Kashyapudu. He had a son named Prahldha was a devotee of Lord Vishnu. Hirnyakashyam hate always Lord Vishnu. So he wanted to kill his son he tried in various ways he thrown his son among snakes, and he made the elephants to put their legs on him but no use, then he called his sister Holika. Holika had a boone that she didn’t burn in fire. So that Holika hold prahladha and went in t fire. Prahladha sat in the fire without any fear. Prahladha chast the name of Lord Vishnu slowly Holika burnt and died in the fire and become ash Prahladha came out without any wound Holika died, this was the happiest news of people. 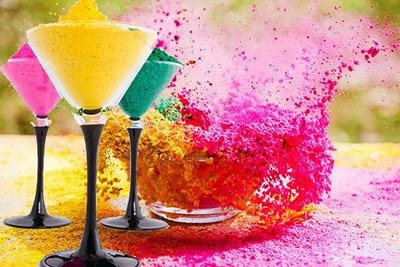 On this occasion they celebrate a festival with colours. On phalguna chatrudasi people celebrate Holika dananam and next days is Holi. Which Mantra is known as Hamsa Gayatri Mantra ? The 70th Slokha of Soundarya Lahari is known is Hamsa Gayathri.